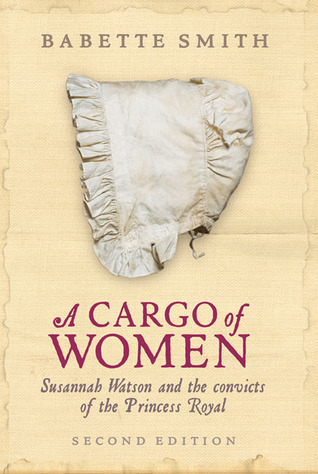 This is a brilliant look into the life's of the women convicts sentenced to transportation to Australia. Thoroughly researched and well set out from beginning to end. Loved it!